My Cluttered Corner: Can You Stamp Sentiments with Distress Oxide Inks? Can You Stamp Sentiments with Distress Oxide Inks? Simon Says Stamp is celebrating Stamptember! So the challenge for Wednesday is to Stamp It using Simon Says Stamp exclusive products. Conveniently, I had the September Kit Club kit waiting to be used and had wanted to see how well Distress Oxide Inks stamp sentiments. 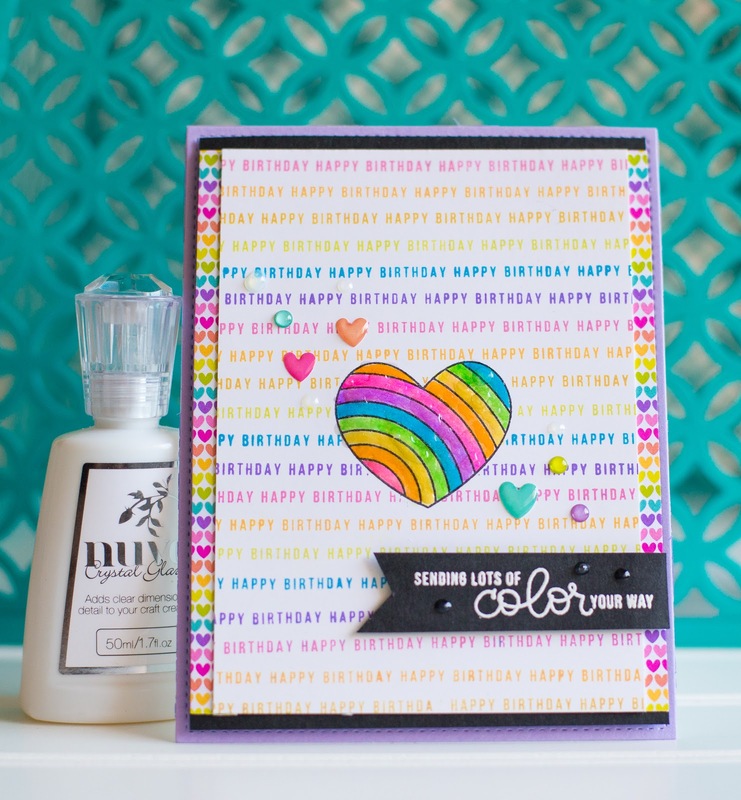 I used the stamp set that came with the kit to stamp lines of Happy Birthday in a rainbow of Distress Oxide Inks. I was shocked to see how clearly the Distress Oxide inks stamped the tiny detail sentiment strip! So the answer to the question is most certainly YES! And I will be using my Distress Inks for lots of stamping (sentiment and otherwise) in the future! All the supplies I used are linked below. Thanks for stopping by! 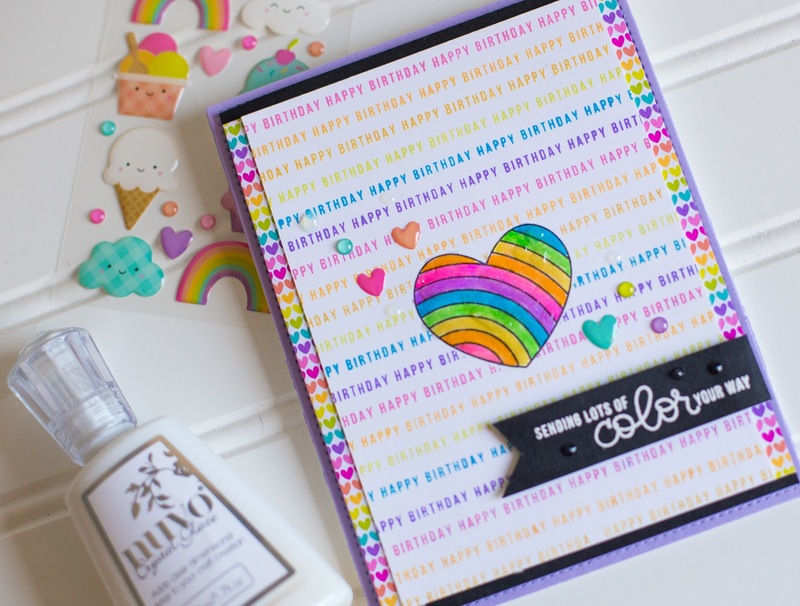 This a great colorful card, very cheerful! And thanks for sharing your experience.